Part of the SA History Festival Open Doors event. 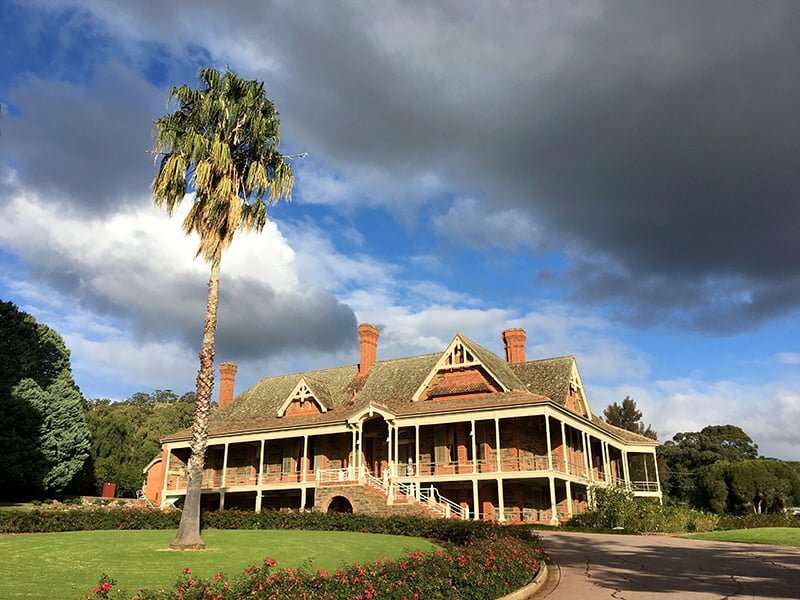 See inside heritage-listed Urrbrae House built in 1891 for pastoralist Peter Waite, and later bequeathed to the University of Adelaide. Explore the public rooms of this elegant house and the magnificent gardens at your leisure. Volunteer tour guides and staff (in costume) will be on hand to answer visitors’ questions. Wheelchair access to the top floor of the house is via the eastern glass door. The beautiful house gardens are open to visitors until sunset.